Brooklyn based band Cousin Earth made a stop at The Hollow in Albany, New York February 9th, 2018. Check out this multi-cam video below from the show! 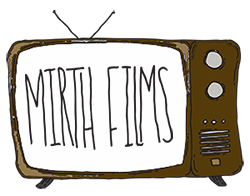 Be sure to catch Cousin Earth on tour this spring and do not forget to subscribe to Mirth Films on Youtube!